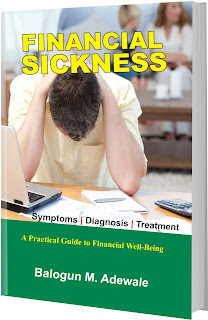 Are you financially sick? Your ability to frankly answer this question is the first solution to your financial predicament. A recent global research shows that it is only 5% of human population that become rich; about 15% can easily afford basic necessities of life; This set of people are called middle class, while the rest are poor. If only we are ready to learn and act, we may not be rich but will surely be among the class of people who can afford the basic necessities of life. Meanwhile if you have what it takes to live your life fully, then, why subject to mediocre life? Conduct your financial check up. Prepare your financial statement regularly. Stay out of bad debt and get into more good debt. Use the power of leverage to reach your financial destination. Achieve your financial dream in group of people of like mind among family and friends. And other practical solutions to your financial sickness. 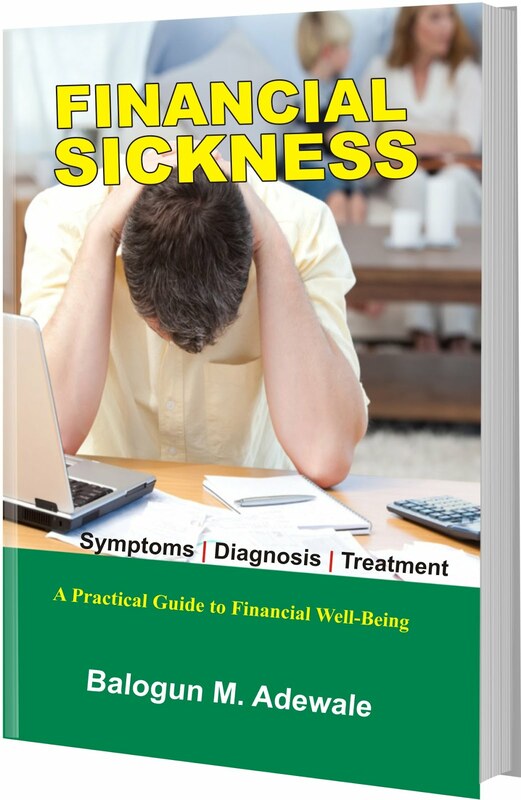 The solutions to financial sickness in the book is not about instant gratification of “Get Rich Quick”, it’s about being generous with what you have (talent, skills, idea, experience etc) to achieve what you want by contributing to the world development. Like the medical scenario, if your doctor prescribed drugs for you as a solution to bring you back to a healthy state but you fail to use the drugs or fail to use it the way it was prescribed and in a short while the sickness persists, whose fault is that? That is the case with our financial situation today. You read, learn but fail to act, let this be the solution towards your financial well-being by acting on what you learn from the book. 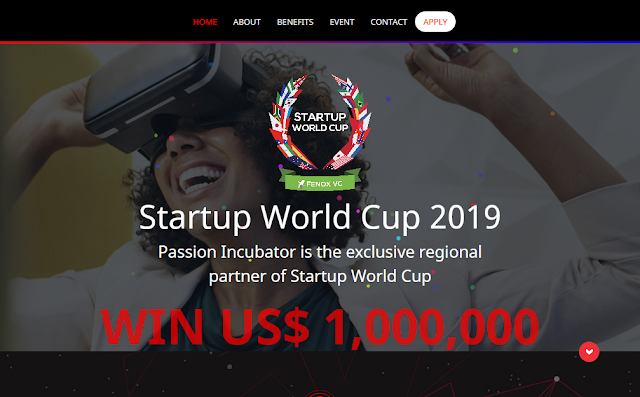 This is a great opportunities to work towards achieving a financial live that will give you freedom to do whatever you genuinely desire to do with your time that is not influence by earning money to live life. The book is available in both hard-copy and soft-copy (PDF). Click your choice to order for it.